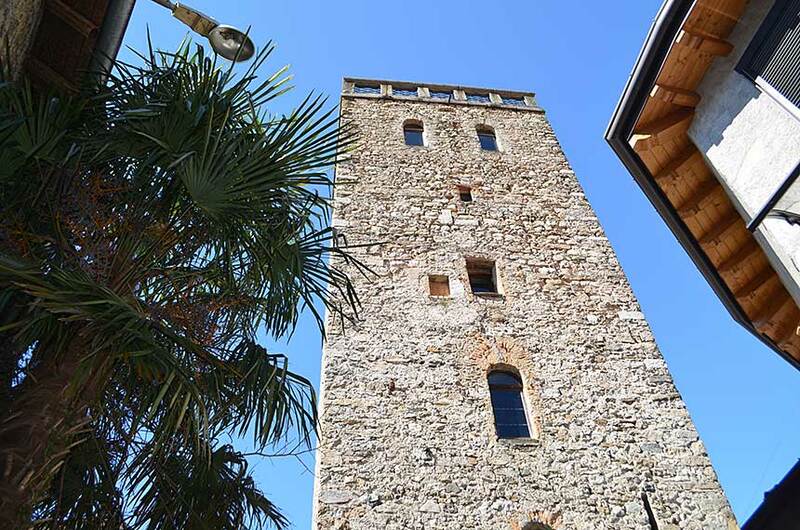 Mandello del Lario, in its upper district of Maggiana, allows us to dive into the past thanks to the Tower of Maggiana, otherwise called Tower of Frederick Redbeard. 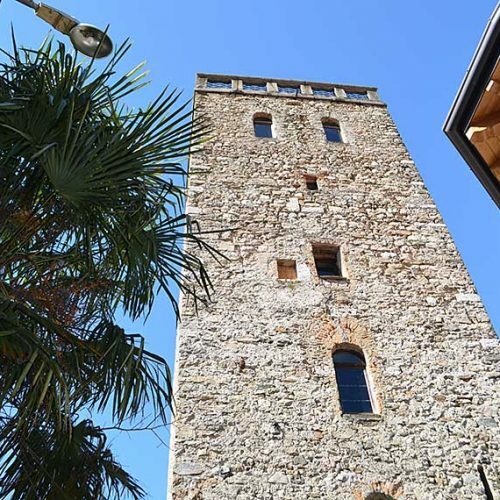 Medieval memories for this tower, dated back to the twelfth-century, whose name reminds us the hospitality of the Mandelli’s family, that hosted the Emperor Frederick I in last 1158. 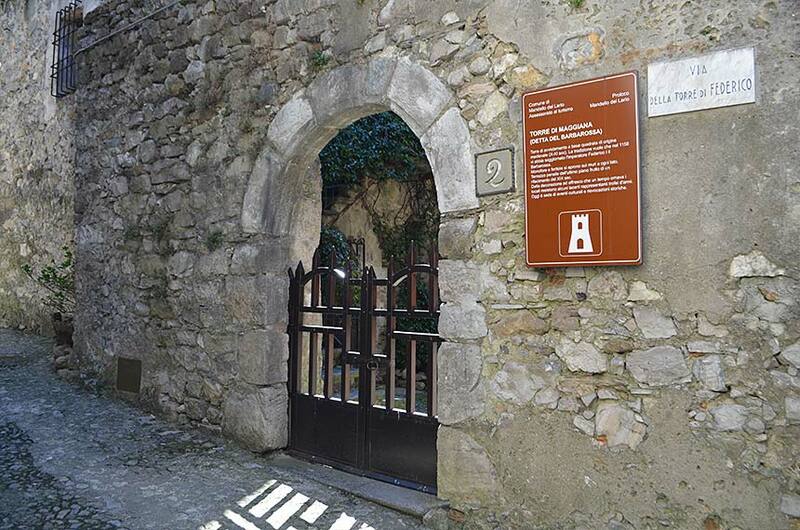 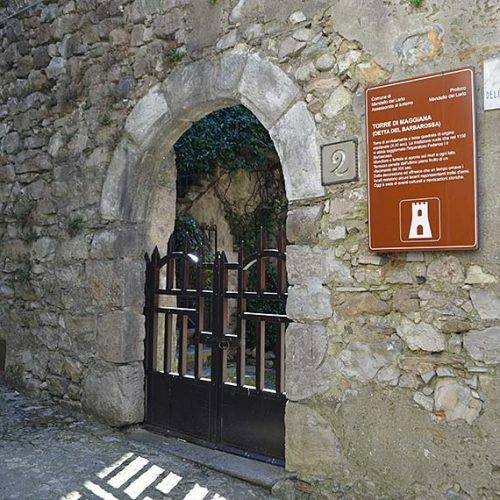 The fact is documented by a stone discovered in 1828 (now lost) placed at the first floor, where there was the sentence FRIDERIC IMPERAT GERMAN HIC TUTUS QUIEVIT ANNO 1158 (Frederick Emperor of Germany here certainly slept in 1158). 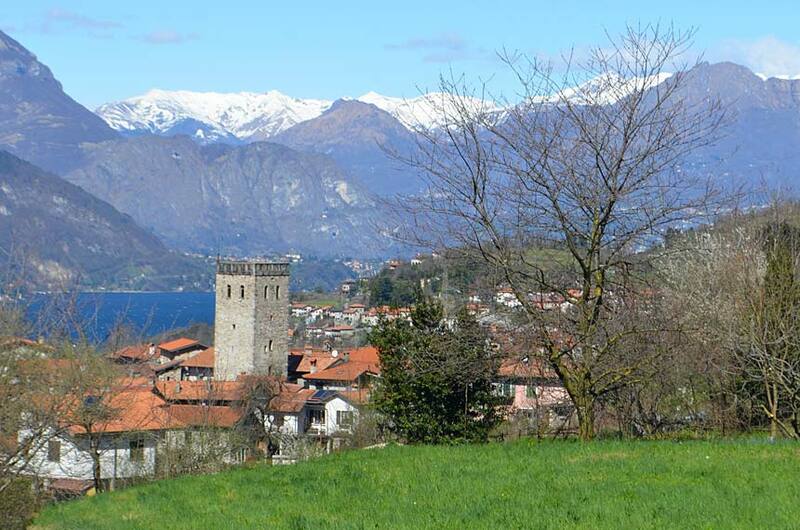 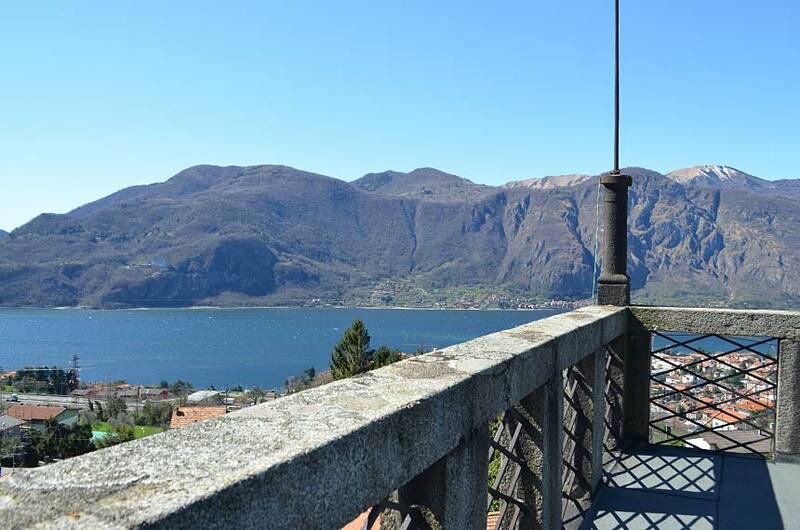 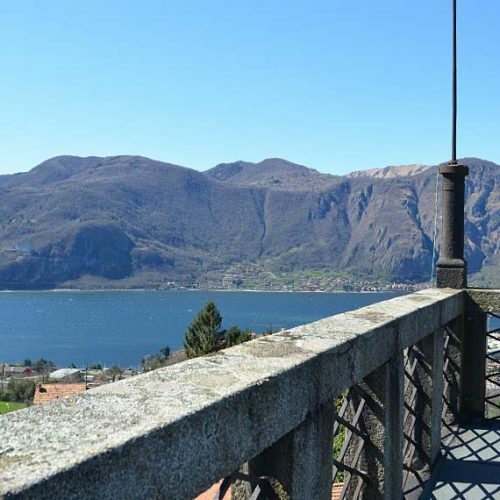 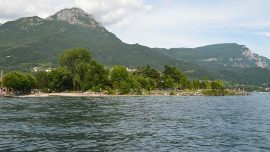 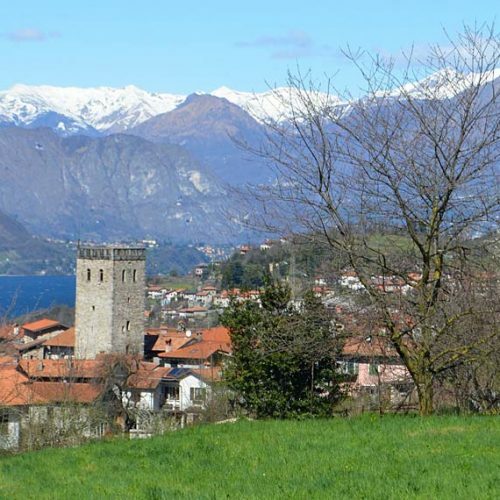 The tower preserves interesting architectural features as the ogival portal, the remains of frescoes and the nineteenth-century terrace where you can admire great views on Lake Como and the surrounding mountains of the Pre-Alps Orobie to the Alps. 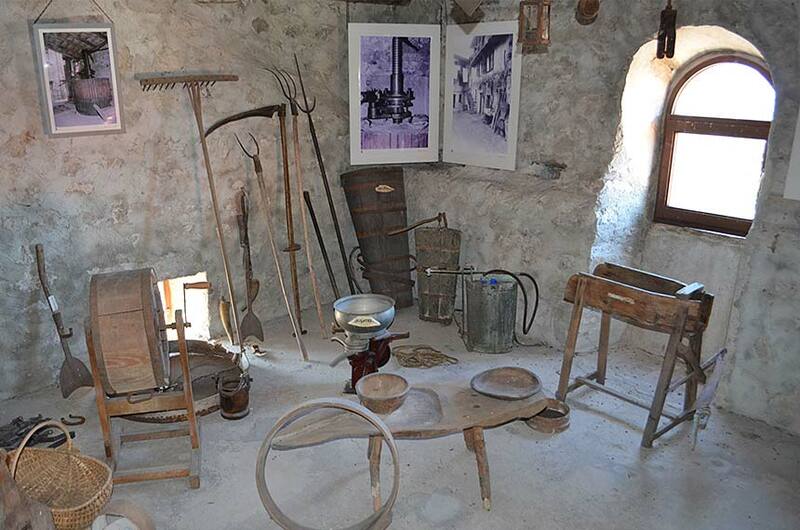 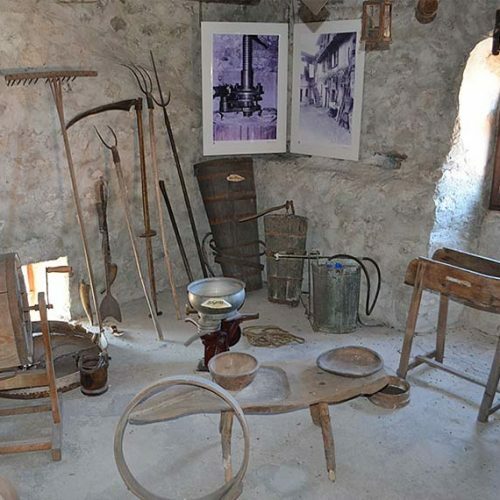 Inside the Tower hosts the Ethnographic Museum, managed by the association “Amici di Maggiana” (friends of Maggiana), where handmade objects of rural work and art are collected on the different floors of the tower. 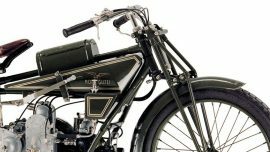 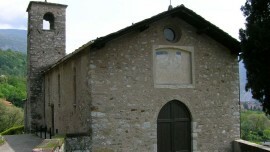 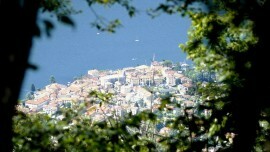 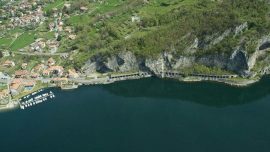 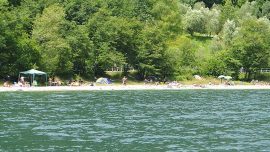 note – in the nearby, in the bottom of Mandello, you can visit the Museum of Moto Guzzi and the Romanesque church of San Giorgio.